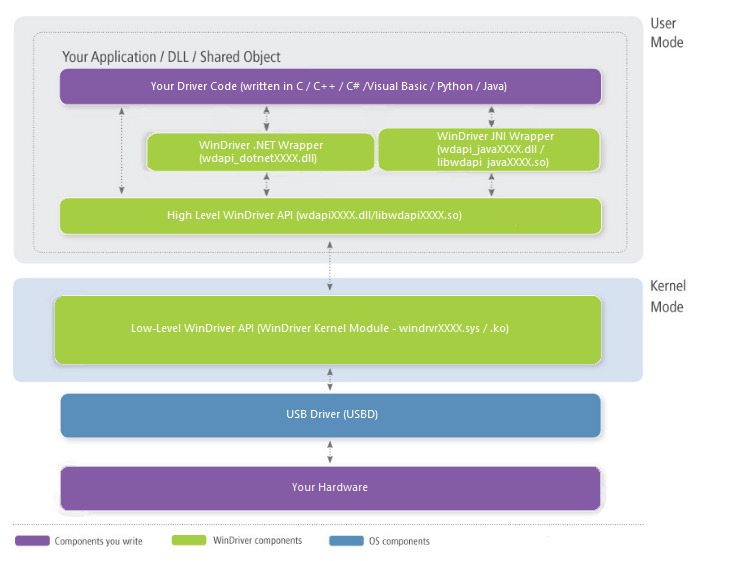 WinDriver™ PCI for Windows CE & Windows Mobile 6.0 automates and simplifies the development of Windows CE device drivers for PCI / CardBus / ISA / PMC / PCI-X / PCI-104 and CompactPCI. No OS internals knowledge or kernel level programming required. 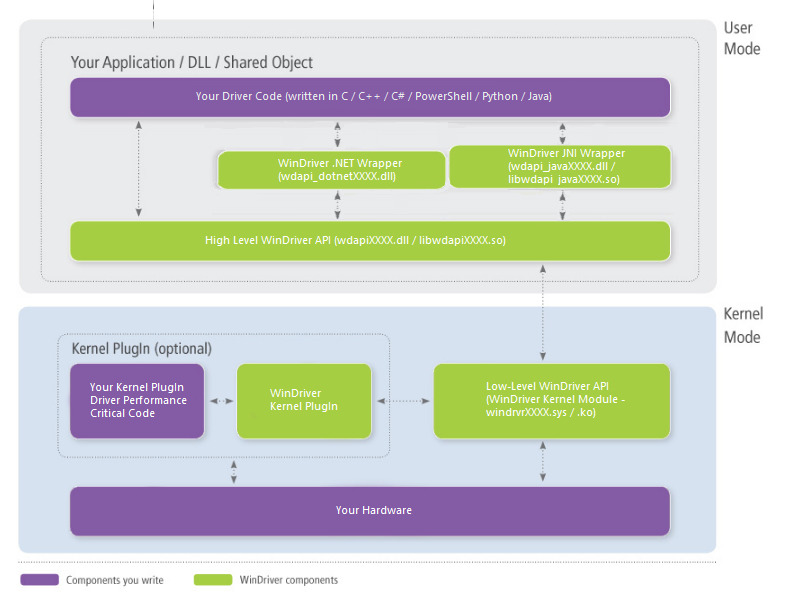 Jungo’s professional services unit provides a complete Windows Hardware Certification (aka WHQL) submission service for WinDriver customers. Automatically generates the driver code for the project in C, C#, Visual Basic .NET. Applications are binary compatible across Windows 8/7/Vista/Server 2008/Server 2003/XP. Detailed examples in C, C#, Visual Basic .NET.